Acceptable Quality Level (AQL) of 1.5. Single Sampling Plan, level G1 as per ISO 2859-1. 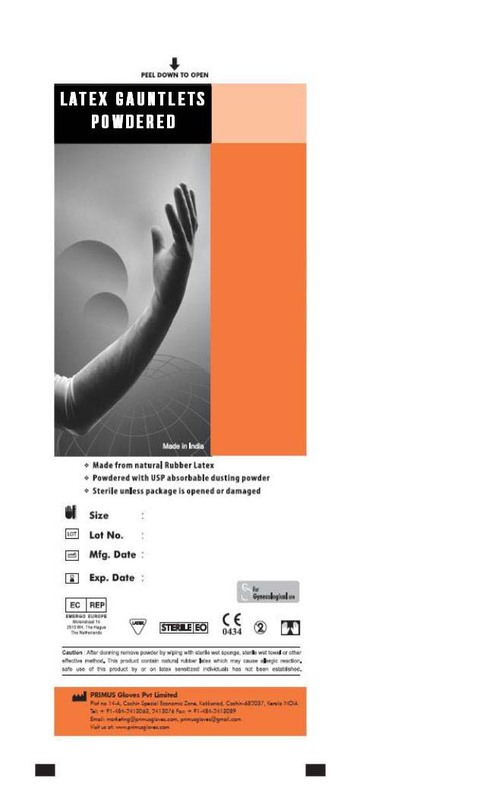 Manufactured and packed under clean and hygienic environment ensuring low Bio-Burden on the gloves.